Will’beth has been a beloved children’s brand since 1973. 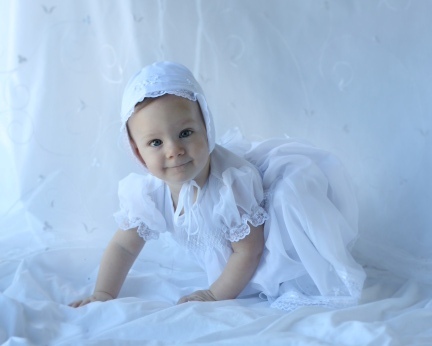 It all started when husband and wife teamed up to create a brand of precious handmade baby clothing that was of timeless look, to be kept for future generations to cherish. Only the finest materials, 100% cottons, cotton blends and the best silk fabrics would only do. Handmade with love by the finest steamstress, dedicated to sew as it where for one of their own. Will’beth takes in consideration the thoughts and feedbacks from their many customers to create new pieces and to continue striving to bring only the best for the most precious cargo… your children!